With all the craze about SUVs and pick-ups in recent years, most of you might have forgotten how sedans changed your automotive lifestyle. Like it or not, this category of vehicles is still very much a force to be reckoned with. 2019 is going to be an exciting year for sedans for sure. It is after all the most sought-after cars in the global market after the SUVs and some crossovers. In 2019, Toyota too will give you a whole new Avalon sedan. The 2018 version is after all the last you will see from its 4th generation of this model which means you will have a whole new makeover for the next few years at least. 2019’s Avalon will now be following the Camry with its new TNGA platform which comes with a new in-car system as well. There will be 2 versions of the engines available which is either the 4-cylinder hybrid or the 3.5-liter V6 engine. The Audi A6’s current model was launched back in 2011 which means a new look is now due. This will involve its older siblings as well. This will surely be one of the most anticipated new designs in the automotive market where there has not been much revealed in terms of the outlook. However, it is expected that the engine will remain with a 340-horse-powered, 3.0-liter turbocharged V6 engine. Nothing beats the Beemer when it comes to sedan cars really. In 2019, the M5 will likely continue with some minor adjustments and enhancements to the current look. Since BMW introduced the 530e plug-in hybrid and the M550i xDrive in 2018, you might not be expecting any wholesale changes to the 5 series. 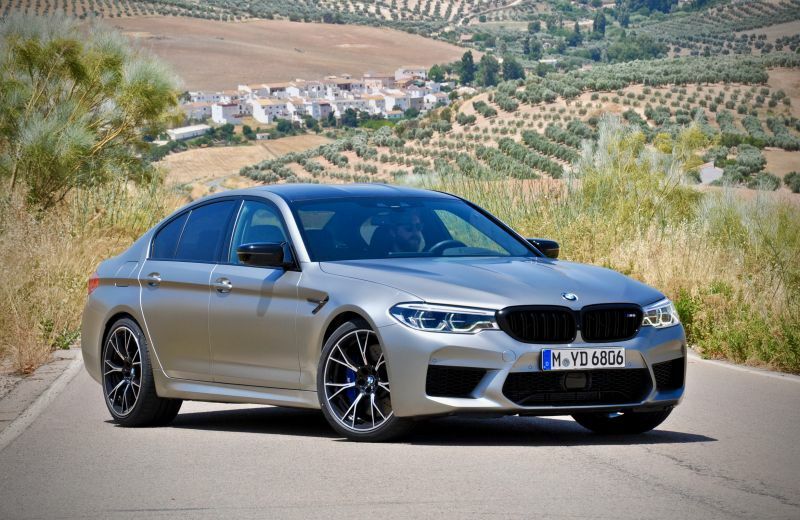 In 2019 however, expect to see the M5 which you can expect to have an engine capable of pushing out more than 600 horses with an 8-speed transmission gearbox. To say the least, Nissan has stalled behind in the mid-sized sedan market for some time. After all, it has not given the Altima much changes for a few years to date. However, 2019 will be a whole new dimension for Nissan as they will seek to reinstate their position in the automotive market with the new Altima. This will be the first Nissan model to adopt the Vmotion 2.0 design which will come with a new in-car system which is smarter and more responsive. The Korean carmakers have been extremely aggressive in almost every market segment of the automotive market. In 2017 alone, the Hyundai sold almost 200,000 units of the Elantra in the US market. The current version (2017) is the sixth generation of the Elantra and this will continue to expand in 2019. For now, there are no plans to give the design any overhaul but expect some minor touch-ups from this model which has been known for its value-for-money. This should also be the platform for a whole new makeover pretty soon. There will be no doubt that when it comes to Alfa Romeo, it would all be about looks. In this segment, the Alfa Romeo Giulia would most likely be the most handsome. It might not be in the economical sedan list but surely in the luxury sedan segment. Its 280-horsepower engine is a joy to drive but you can double that up by ordering the 2.0-liter twin turbo V6 engine, powered by Ferrari. Some might have questioned the possibility of having the Accord in the same list as the Civic. But with the lines blurred in recent years, they have somewhat convened in their own ways. 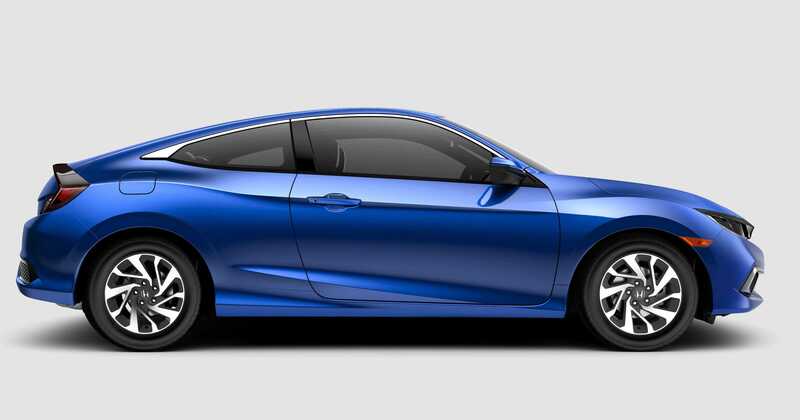 For 2019 however, the Accord might not be given a totally new look. A facelift is most likely since Honda launched a whole new design in 2018. Hence, the current set of offerings will maintain where it comes with a 1.5-liter turbo-4 engine or you can opt for the 2.0-liter turbo-4 drivetrain. Not the most sought-after models this part of the world but surely is one sedan which is turning heads. It went through a wholesale change in 2016 and is due to change again in 2019. Besides the usual version, you can get the hybrid version since fuel economy has been the buzzword for the automotive industry for the last 2 decades or so. While the Malibu has been a much-loved model in markets like America and others, the new version is set to widen the scope for Chevy as it seeks to expand its markets into other continents.